Get the latest product news, event news and HiFi related updates from team at The Audio Room, Hull. Don't forget to follow us on Facebook, Twitter and Instagram for up-to-date information. We are holding an open weekend at the store featuring various Naim systems. The systems on show will include; the award winning Mu-so, Uniti and Classic ranges along with the ultimate Statement system. 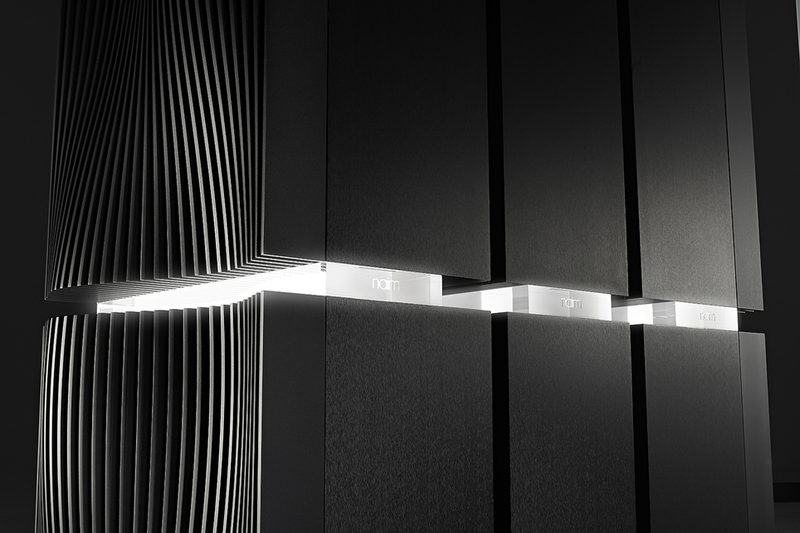 All systems will feature loudspeakers from Focal.